Team building is a solid investment for companies and groups of all shapes and sizes. It’s a chance to build morale, deepen professional relationships, and let your employees get out and have some fun! Trip Hacks DC develops Washington, DC team building tours for companies, associations and groups based in or visiting the nation’s capital. 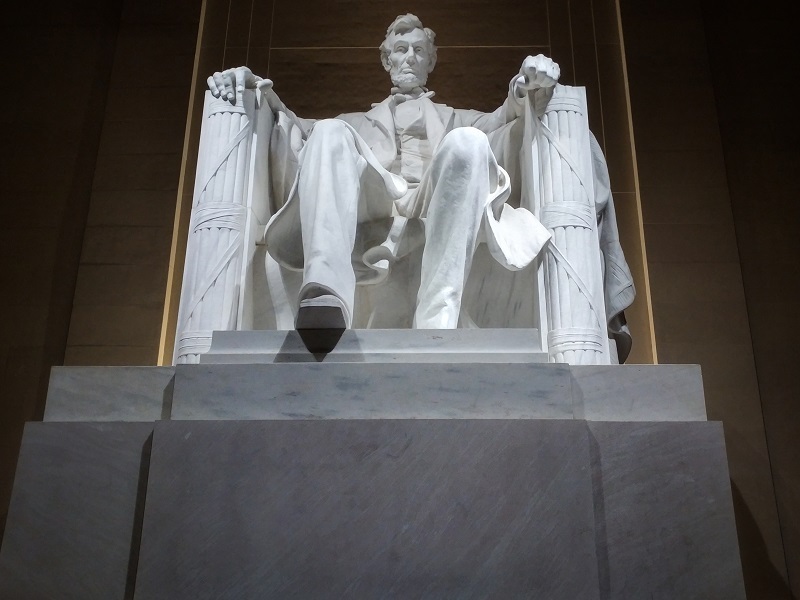 We’ll work with organizers to develop a tour that best fits your group’s interests, whether that’s our trivia tour, a scavenger hunt, or another type of competitive activity, we’ll create something that gives your guests the chance to have fun and get to know each other, all while exploring the sites of Washington with one of our expert guides. Tours are priced per person and ultimately depends on the exact activity you want to do. Please fill out the form below with the number of participants in the group (estimates are OK if you aren’t sure yet) and we’ll be in touch with pricing specific to your group.